As a Young Global Leader of the World Economic Forum, Caroline had a behind-the-scenes view of the development of the United Nations Sustainable Development Goals. During this session, she will share stories about how the goals were developed and the global progress we're making toward achieving them. In addition, Caroline and Elizabeth will discuss how the business approach to nonprofits encourages accountability and the increasing importance of measuring the impact of nonprofit programs to meet the targets set by the SDGs. 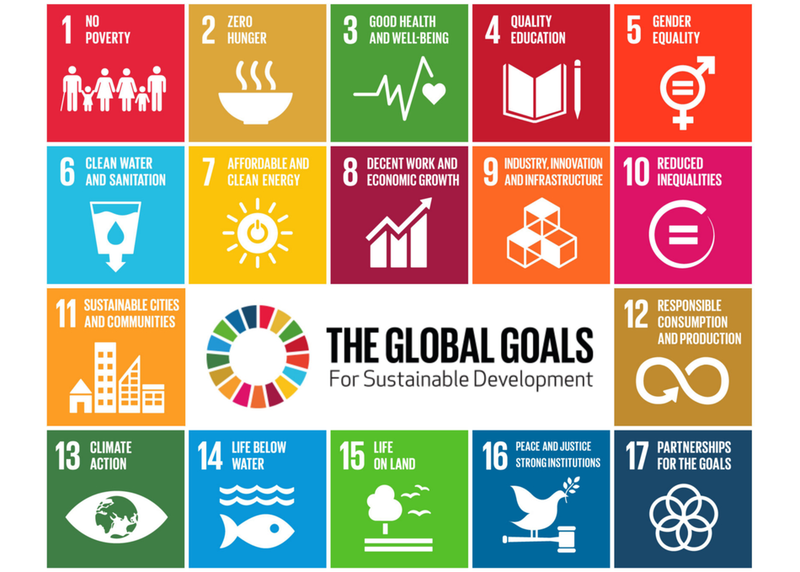 The duo will use Miracle Foundation as a case study for how the Global Goals are driving NGOs, governments, and companies to form stronger, lasting partnerships.